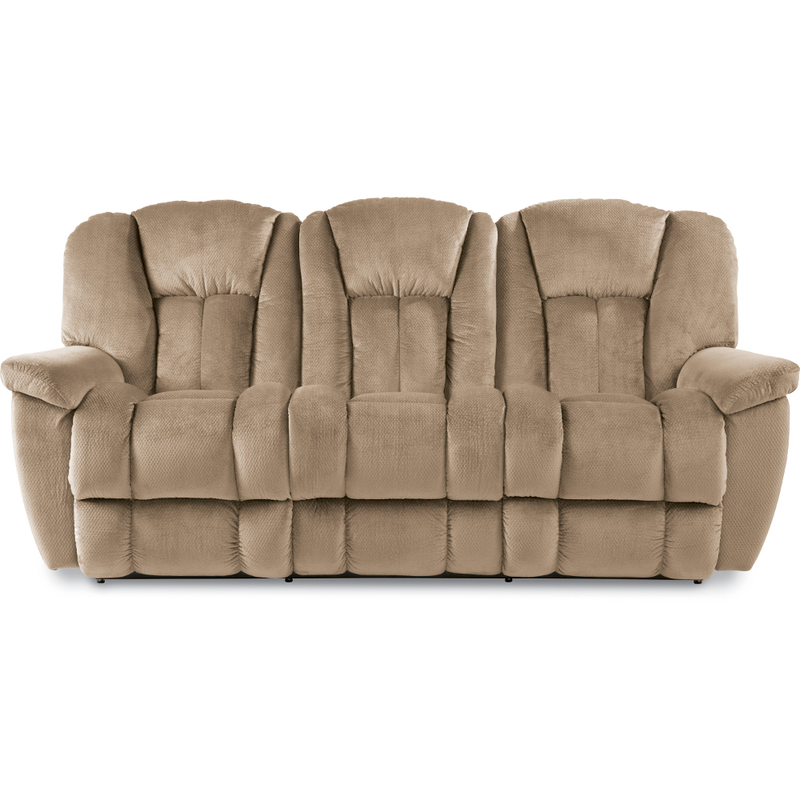 Take a tour below to see the models we carry. 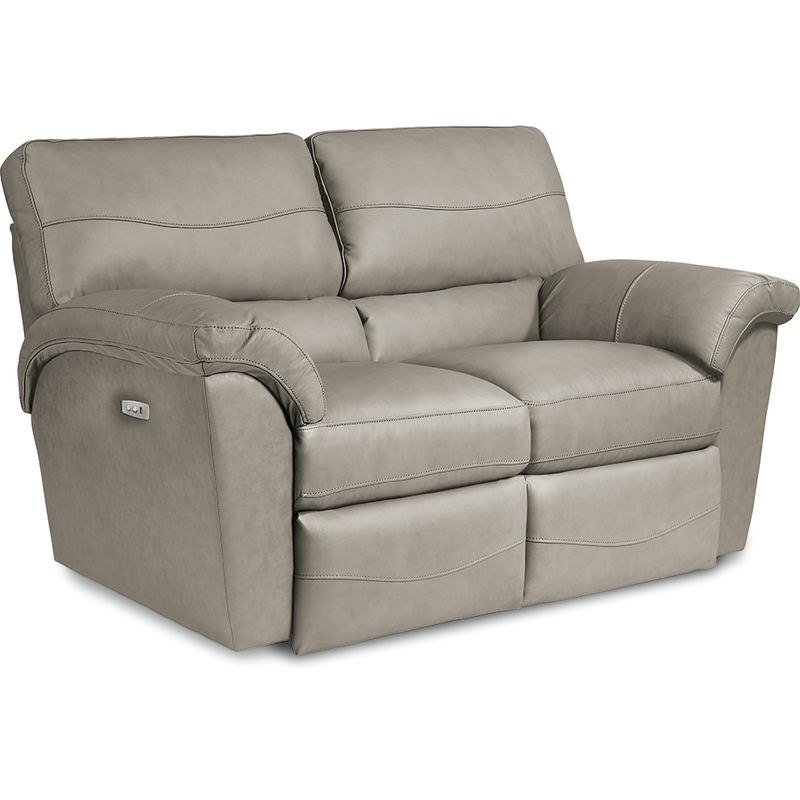 Specific models are available in upholstery or leather. For specific requests on designs and fabrics, please contact us for further information.